Have you been sitting on a home improvement project idea and you now want it to come to life? This can prove to be an exciting time for you, but hiring the wrong contract can mess everything up. The old adage, “you get what you pay for” should always be kept in mind throughout the project. It’s always tempting to go for the lowest bid, but you can end up spending more in the long run because of costly repairs. 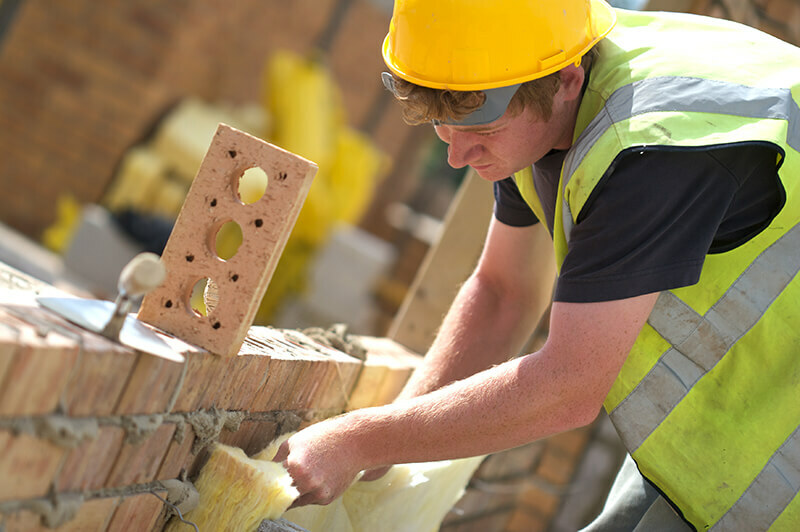 Here are 6 tips from Builders Liverpool to help you choose the best builders for your home improvement project. 1) Communicate with your builder. Sometimes, you can tell that you’ve found the right builder just by talking to the person. You should always feel comfortable when communicating with the builder, whether it’s through email, text, or over the phone. Make sure that you’re on the same page as your builders so you wouldn’t end up getting disappointed when things turn out different from your expectations. Ever notice the abbreviations that come before the builder’s name? These tell you that they belong to national trade organizations. Now this isn’t just an attempt to impress clients. Being a member of certain organisations means the builders follow a strict code of ethics. 3) Choose licensed, insured, and bonded builders. Aside from checking the credentials of the builders, you should also make sure that they carry the proper license. Also, they must be bonded and insured so you don’t have to pay for medical expenses in case a worker gets injured on the job. The builders will also have to shoulder the cost of repairing any damaged items in your property. 4) Get the details of the project in writing. Before signing on the dotted line, pay close attention to the details included in the contract. Be sure that the total cost, payment arrangements, and all parties involved in the project are mentioned. The timeline must also be made clear. If the builder refuses to give a timeline, then take this as a red flag. You will always want the project to be completed in a timely manner. 5) Be clear about your budget. Surely, you will not want to go beyond your budget just to get the job done. You should consider breaking the project down into multiple stages. This could mean spending a bit more in the long run, but if that’s what your budget allows, then it can be the better option for you. Do not agree to any additional services you have no use for such as painting or cleaning. 6) Familiarize yourself with home improvement requirements. No matter how small your remodeling project is, you need to obtain the necessary permits before starting. You should also learn about the regulations you and your builder should follow. The most reputable builders should provide professional assistance in this regard. Your builder should be responsible for acquiring the required permits and licenses. If you follow these tips, finding the right builder for your next project should be less stressful. Remember to look beyond price so you can get the best value for your money.